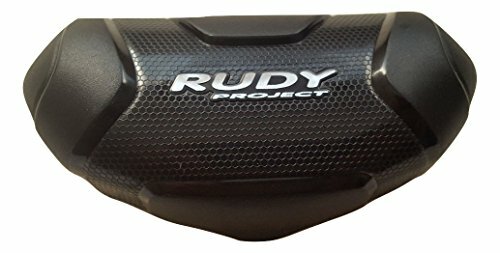 Black hard plastic clamshell case for Rudy Project sunglasses or other running and cycling frames. Fits most any of the Rudy Project sunglass frames including Zyon, Rydon, Stratofly, Horus. Comes with a Rudy Project storage pouch. Made in Italy.